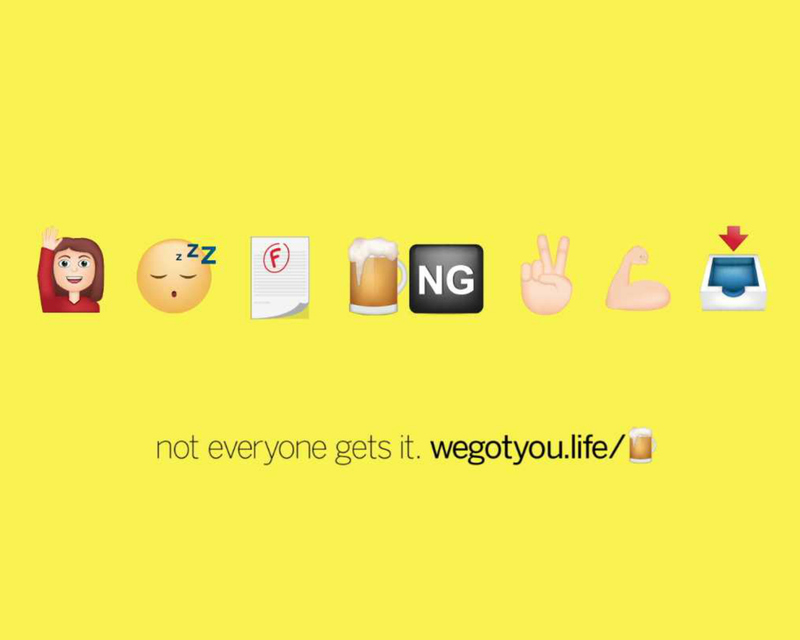 The Partnership for Drug-Free Kids today unveiled “Drug Test,” a new social engagement tool that brings to life the questions of its new “Fried Egg 2016” campaign. 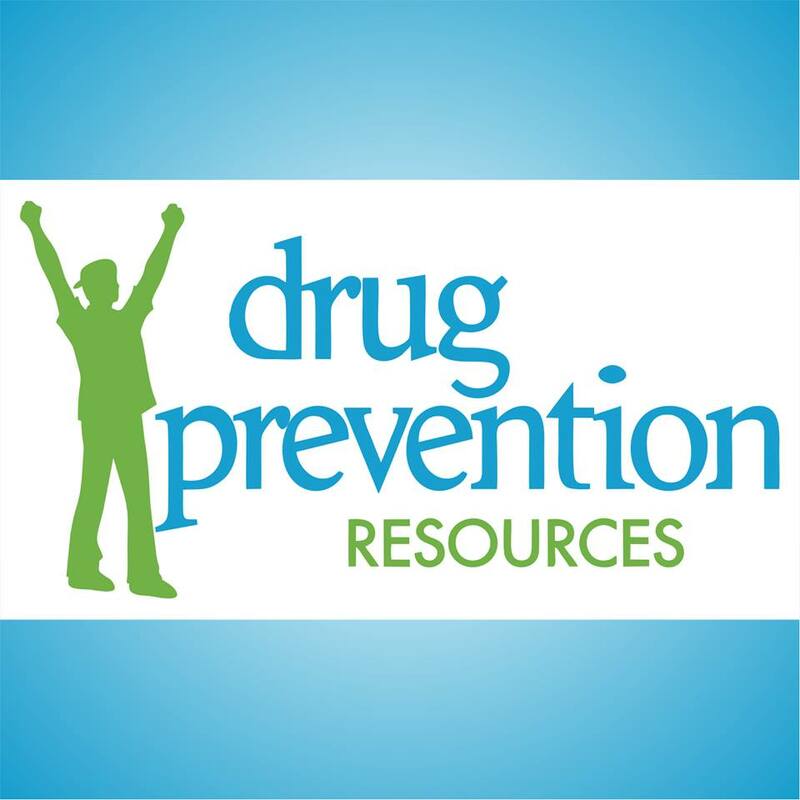 The Partnership announced today that Partnership for a Drug-Free Texas, an initiative of Drug Prevention Resources, will become their newest Alliance Partner. 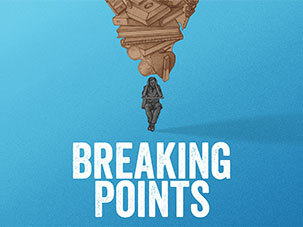 The Partnership for Drug-Free Kids today announced the launch of BREAKING POINTS, a new, short documentary film that raises awareness about the level of stress that high school and college students experience and the unhealthy ways that many of them cope. 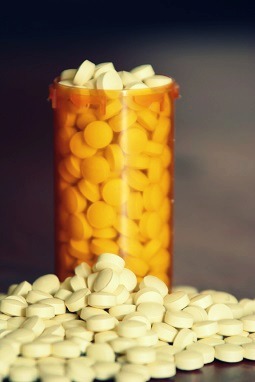 What can you do to help end medicine abuse? 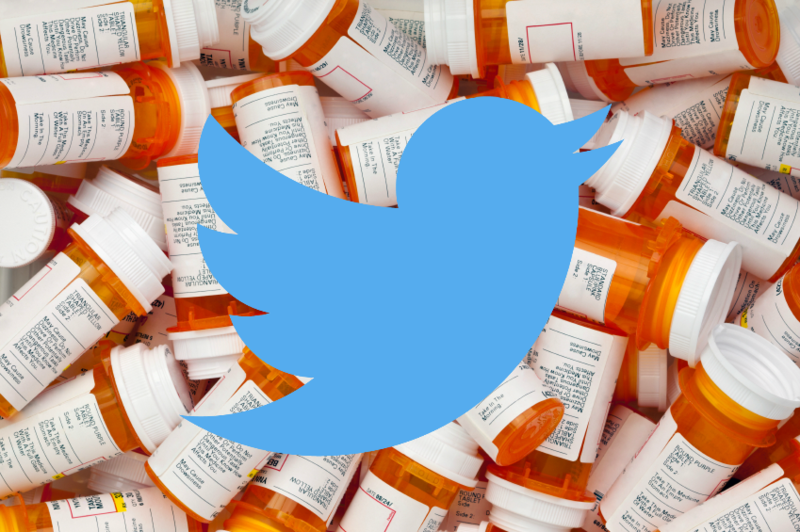 Learn how you can safeguard and properly dispose of your unused or expired medication by joining ONDCP, the Partnership and more for a Prescription Drug Take-Back Day Twitter Town Hall Tuesday, April 26th at 2 p.m. EST. 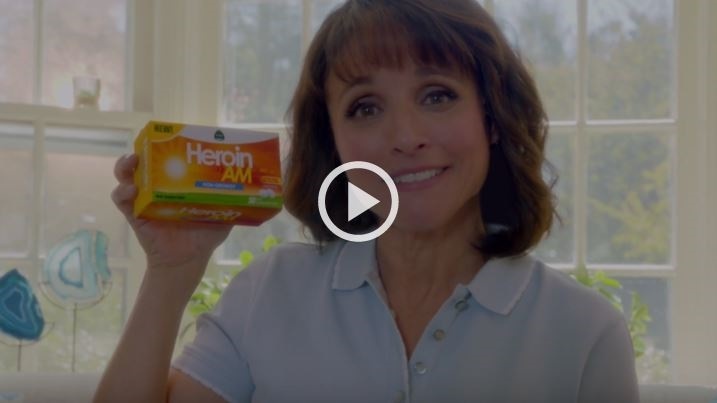 As countless families struggle with opioid addiction, last Saturday’s “Heroin AM” skit on Saturday Night Live was not only in poor taste, but an insensitive reaction to the real pain and suffering caused by this epidemic. 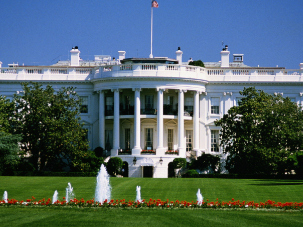 Find out how we’re taking action against SNL and how you can get involved. 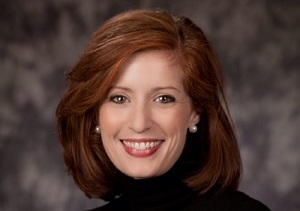 Our President and CEO Marcia Lee Taylor had the privilege of introducing U.S. 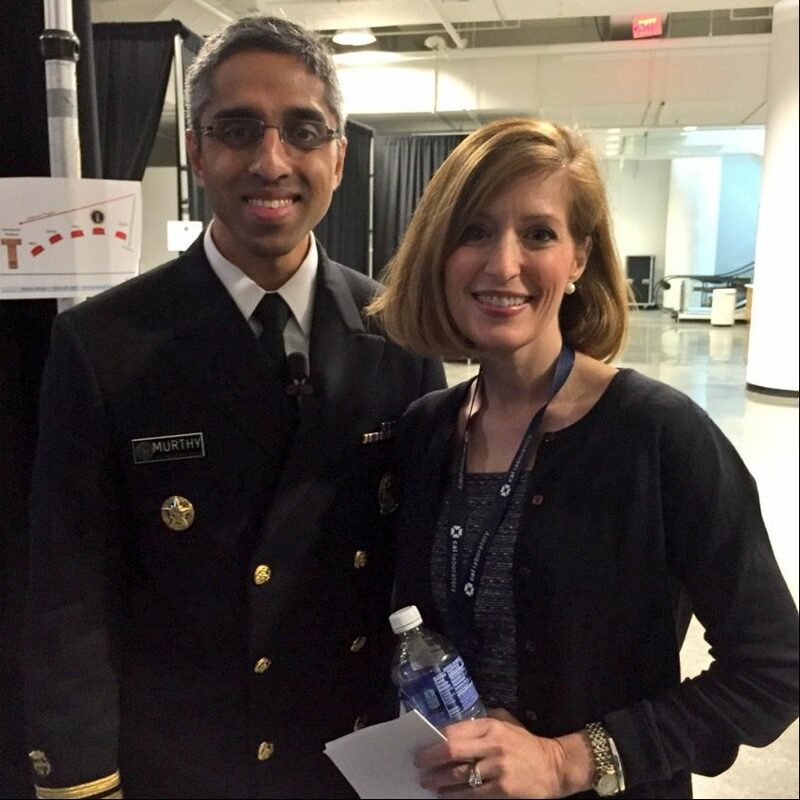 Surgeon General Vice Admiral Dr. Vivek Murthy at the 2016 National & Heroin Summit. 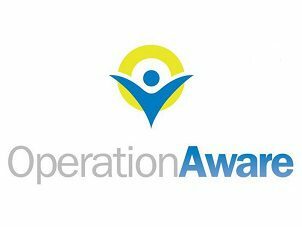 The Partnership for Drug-Free Kids, announced today that Operation Aware will become its newest Alliance Partner. 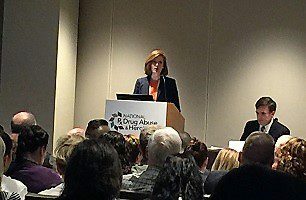 This week, Partnership for Drug-Free Kids President and CEO, Marcia Lee Taylor, submitted testimony to the Senate Judiciary Committee for Wednesday’s hearing urging for ways to address the heroin and prescription drug epidemic. 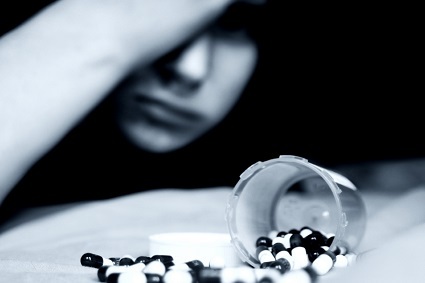 The University of Michigan’s Monitoring the Future Study, an annual survey tracking teen drug abuse among 40,000 8th-, 10th,- and 12th- graders, shows some positive inroads and encouraging news in substance abuse among American youth. 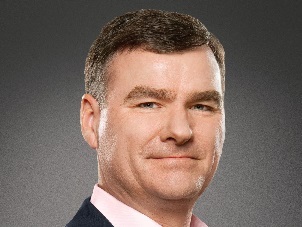 The Board of Directors of the Partnership for Drug-Free Kids today named Michael D. White Chairman of the national, nonprofit organization dedicated to reducing substance abuse among adolescents. 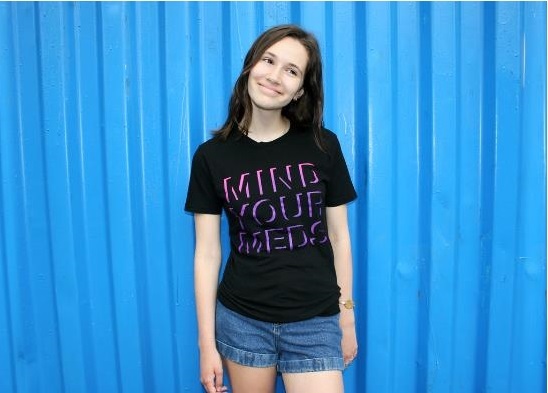 The Partnership for Drug-Free Kids and Prinkshop today launched new, bold graphic design t-shirts and tote bags reminding people to “Mind Your Meds.” Proceeds benefit the Partnership’s work to prevent half a million teens from abusing medicine. 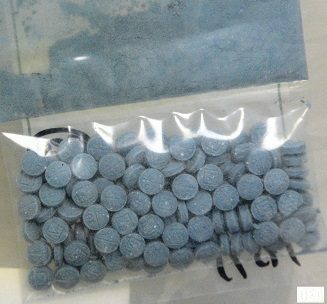 The White House has announced today that President Obama will host a community forum in Charleston, West Virginia on the prescription drug abuse and heroin epidemic in that state and in communities across the country. 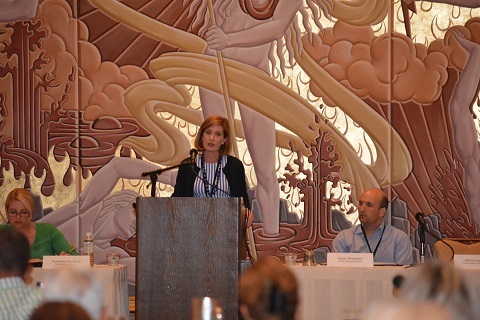 Partnership President and CEO, Marcia Lee Taylor, was featured on a panel, “Abuse Deterrent Technologies: Fighting Prescription Drug Abuse,” at the Conference of Western Attorneys General this week. 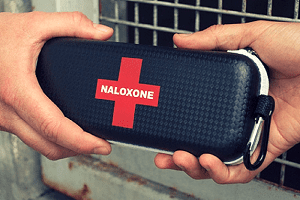 Heroin and prescription painkiller abuse is having a devastating effect on public health and safety across the United States – and without proper prevention and treatment, more families and communities will be impacted. 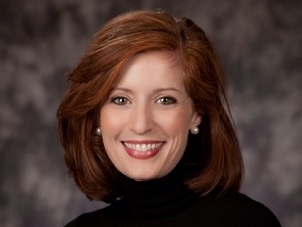 The Board of Directors of the Partnership for Drug-Free Kids, a national nonprofit dedicated to reducing substance abuse among adolescents by supporting families and engaging with teens, has officially named Marcia Lee Taylor President and CEO of the organization. 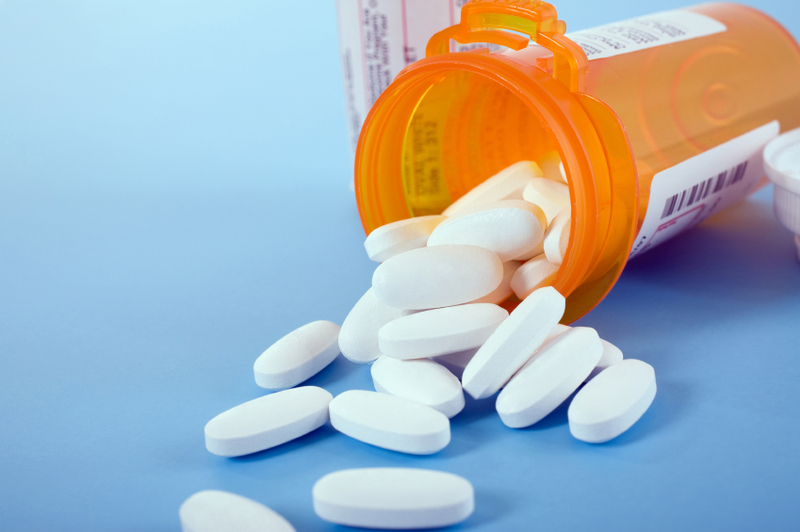 Earlier this week, President Obama proposed initiatives that would address prescription (Rx) drug abuse in the United States. 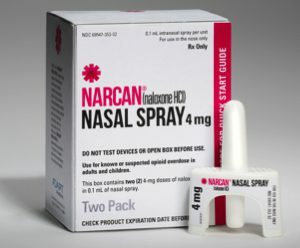 With overdose deaths involving opioid prescription pain relievers deemed an “epidemic,” we applaud the President’s proposal. 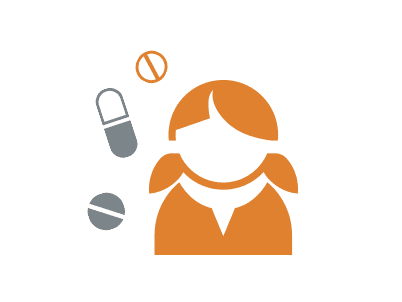 A new, nationally representative survey released today by the Partnership for Drug-Free Kids confirms that the abuse of prescription stimulants is becoming normalized among current college students and other young adults.